About The Project – DISCOVER. EXPERIENCE. PRESERVE. America’s Routes (a committee of the Mosby Heritage Area Association) was born in the basement of a small community newspaper when two journalists and two preservationists got together. Document, with photojournalist Doug Graham’s vibrant photos and compelling videos, the beauty and evidence of history along Loudoun’s rural roads. Tell the stories of the day-to-day life that continues to unfold on the farms and villages these byways connect. Danielle Nadler’s stories weave today’s life on the roads with tales of their past. 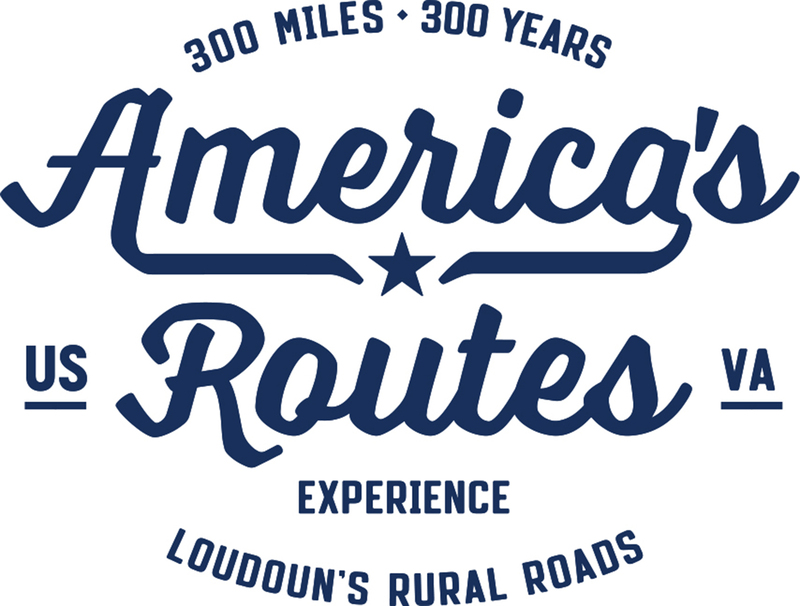 Create an authoritative documentation, road by road, mile by mile, of the road network’s status as an authentic and unique historic asset, potentially worthy of recognition by the Virginia Department of Historic Resources and the National Register of Historic Places. Professional preservationist Jane Covington leads this effort. Provide tours for visitors to experience Loudoun’s countryside, whether by car, bike or on foot. Historian and author Richard Gillespie captivates audiences with his unique mix of historical tales and detailed knowledge of Loudoun’s landscape, guiding travelers to experience our history first hand. America’s Routes wants to impassion people. To care about our roads, their history, their value. To appreciate their unique place in our world. To take action to preserve them, before they disappear. Find out how you can support our efforts.